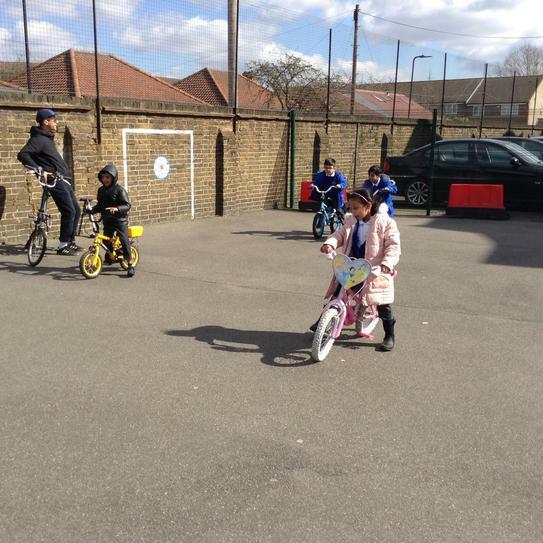 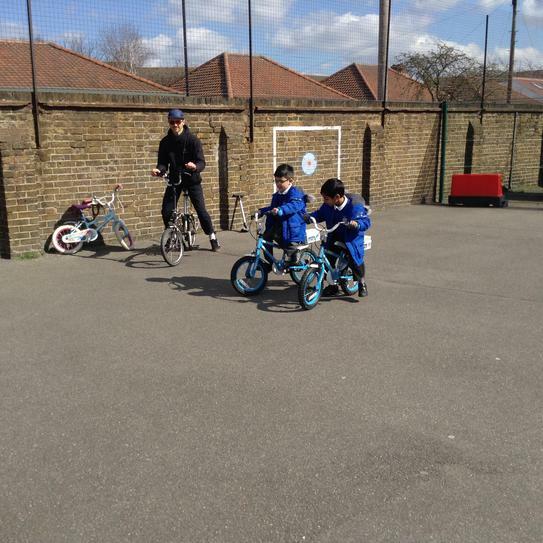 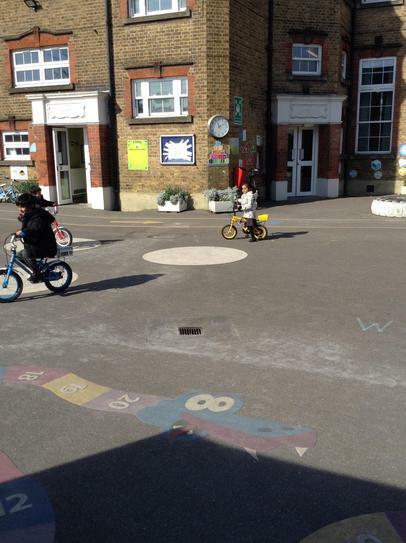 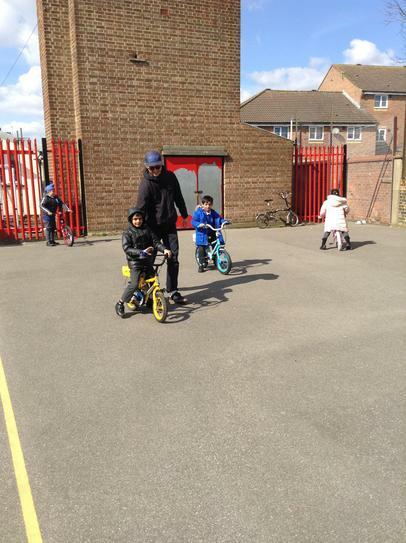 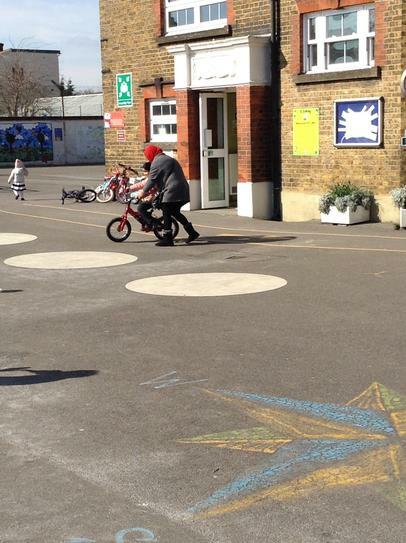 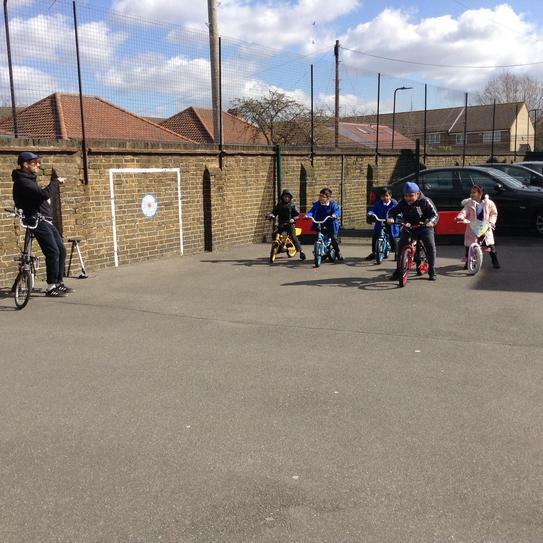 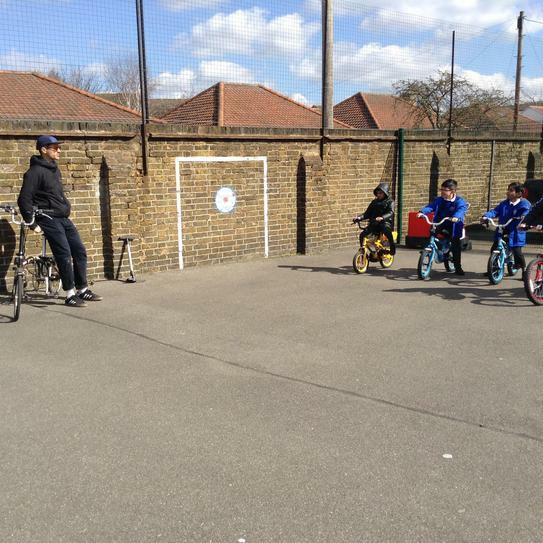 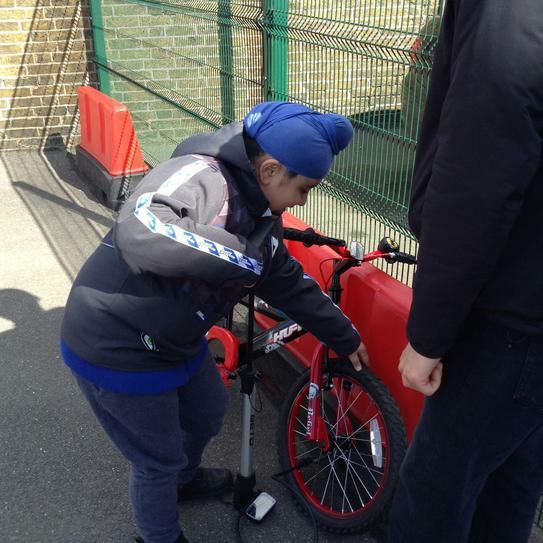 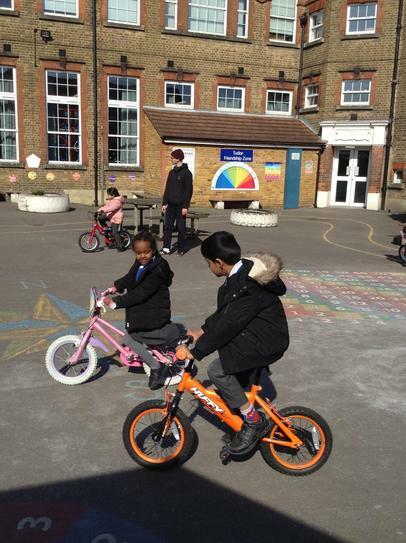 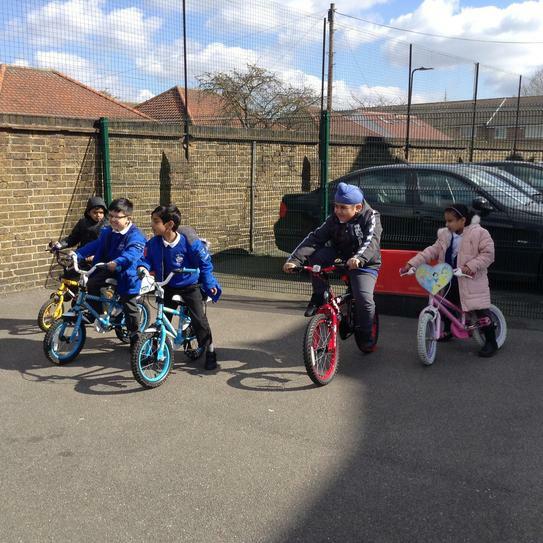 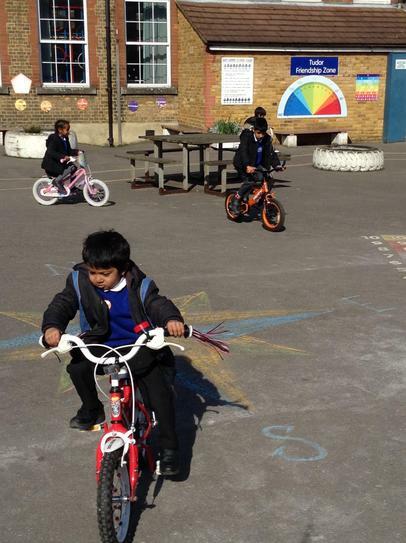 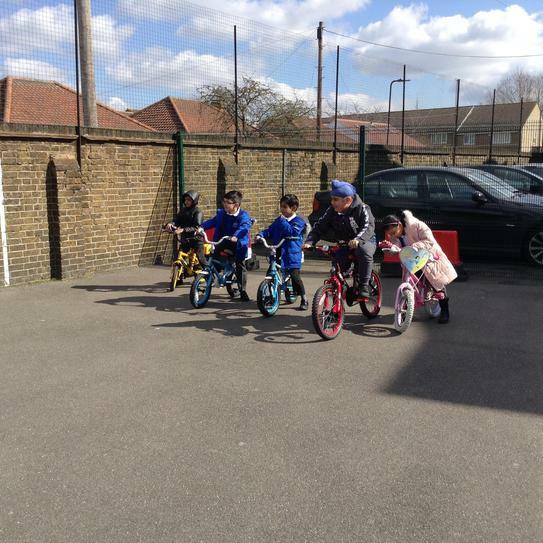 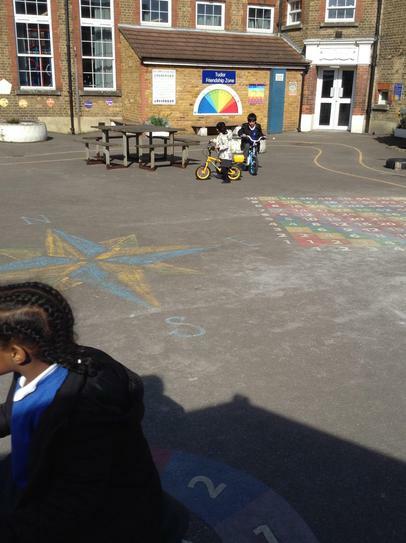 Ditch the Stabilisers session was held for Reception, Year 1 and Year 2 children. 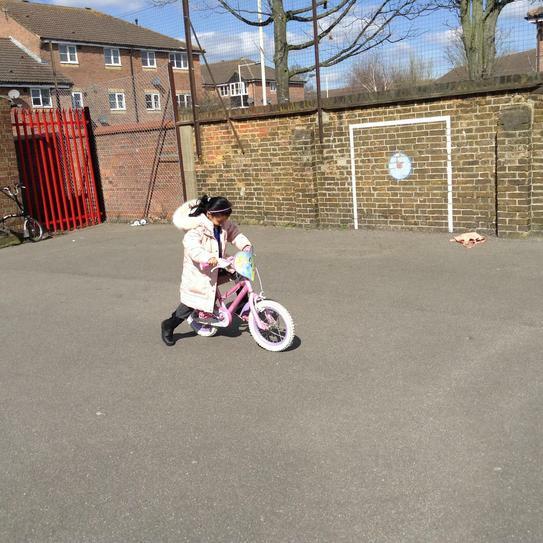 Designed for the child to transition from a four wheel cycle to two wheel cycle. 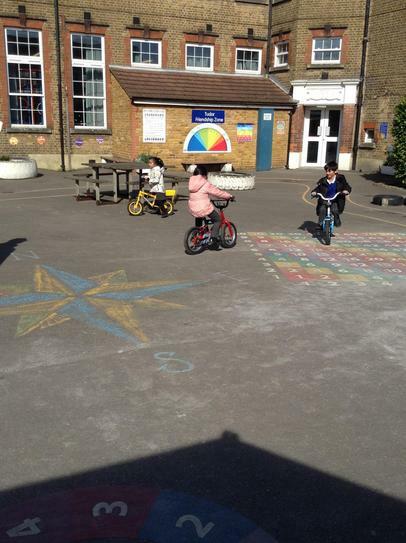 The session was held in the playground where the children were at ease and comfortable with their surroundings.